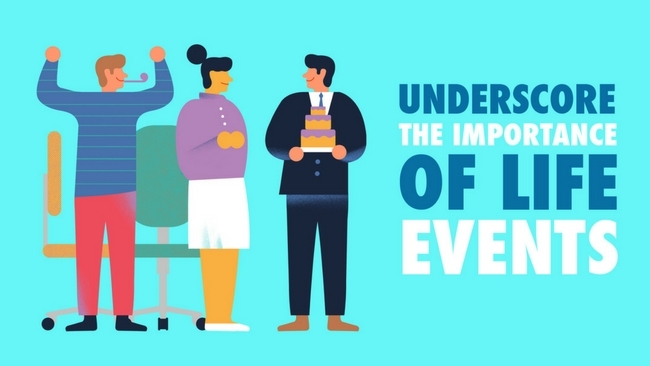 10 original ways to boost employee motivation! 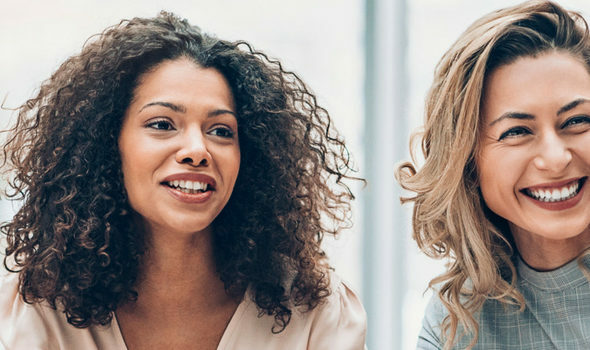 A good mood is contagious and so often makes employee relations easier. A Chief Happiness Officer can use any of the nine suggestions listed below to create and cultivate this kind of healthy atmosphere. 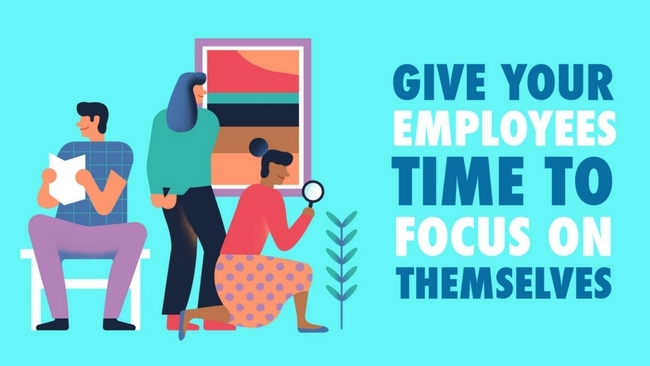 Other tips include improving workplace décor, providing healthy snacks to stave off the munchies or giving your employees a chance to share their personal projects and voluntary work with colleagues. 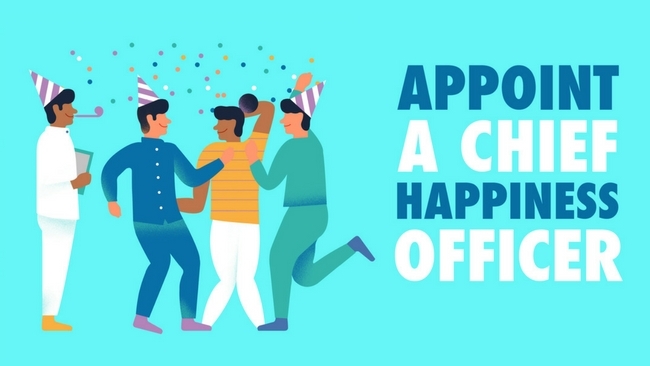 All of these good practices can trigger the kind of positive dynamic unlocked by the prominent “pyjama parties” dreamed up by Tony Hsieh, CEO of Zappos, which have become a hit with both employees and customers! 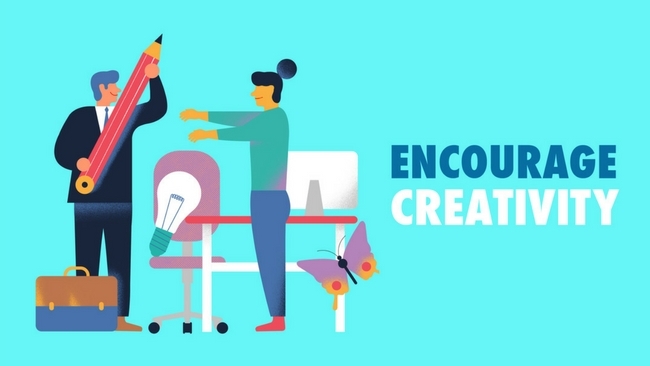 This Google-inspired idea involves allowing your employees to devote 20% of their time at work to innovative and creative projects that also benefit the company. This is a concept that engendered Gmail and the famous 3M post-its, proving that giving free rein to your employees’ ingenuity can pay dividends! 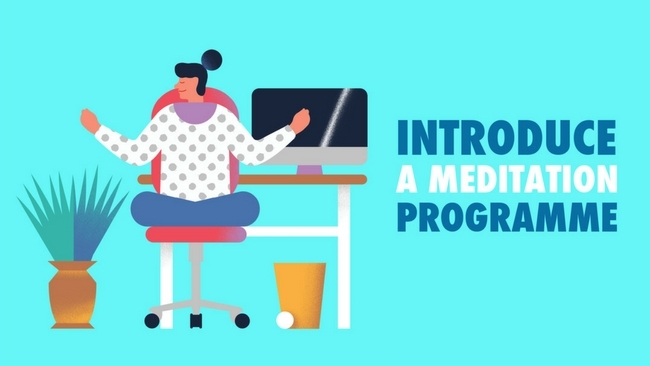 Every month, LinkedIn’s 8,000 employees use “Investment Days” (aka “InDays”) to focus on personal projects that are not part of their everyday tasks at work. They are encouraged to spend the whole day seeking fresh inspiration, exploring new experiences and thinking about the future. The approach allows them to embrace the values and culture of their company while pursuing personal development. Studies have shown that retention rates are highest when you engage your employees by focusing on a common goal. 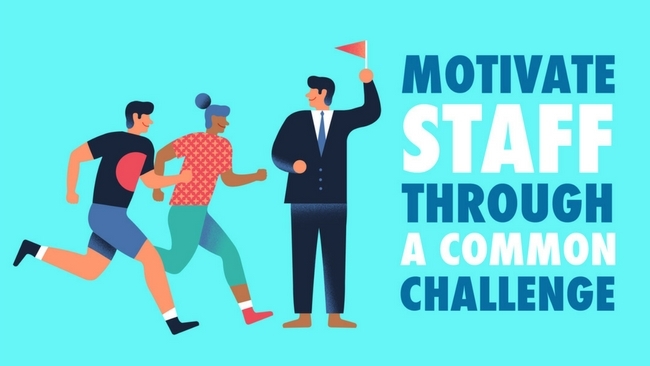 This concept of shared motivation underpins Virgin Pulse, a programme that aims to promote good practices with respect to health and well-being. The campaign already has 1.5 million participants and enables companies to rally their employees through challenges linked to healthy eating, physical exercise and sleep, while encouraging staff to adopt healthier lifestyles at home and at work. Even big companies can foster entrepreneurial spirit! Apple employees have always been encouraged to work on their own projects, with or without manager supervision, alone or in groups. That is how the first Macintosh saw the light of day, designed by a dream team of 20 engineers led by the young Steve Jobs. 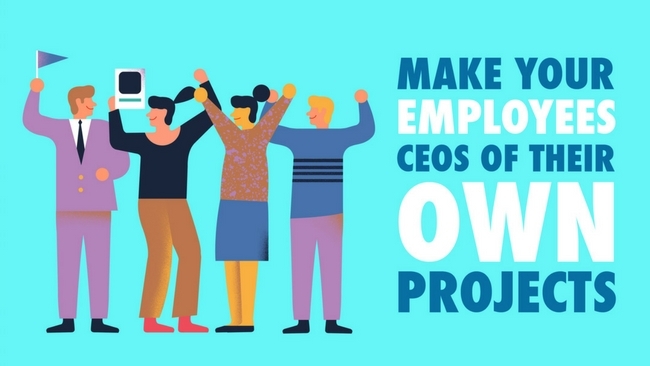 This independence-oriented management culture is increasingly widespread today (Business Challenge at PepsiCo, Le Village de l’Innovation at Crédit Agricole, etc.) because it cultivates talent and develops creativity. Meditation exercises are all the rage. At Sodexo, a program set up to introduce Sodexo Benefits & Rewards employees to Mindfulness has proven a real success. Beyond the team-building benefits, it led to a 27% increase in the feeling of well-being at work, along with greater empathy towards colleagues among those who took part in the programme. Well-rounded employees are self-sufficient, calm and able to shoulder responsibility. This concept revolves around a voluntary approach that allows employees to manage their time and tasks as flexibly as possible in line with the company’s business framework. 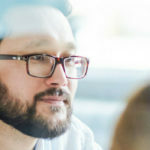 The benefits are twofold: employees feel they are being given more responsibility and appreciate the trust you place in them; at the same time, you offset the ways in which the daily commute can have an adverse effect on their motivation and performance. The example of Chinese travel agent Ctrip is inspiring: its work-from-home initiative increased productivity among the programme’s 255 participants by 13% and cut staff turnover by 50%! 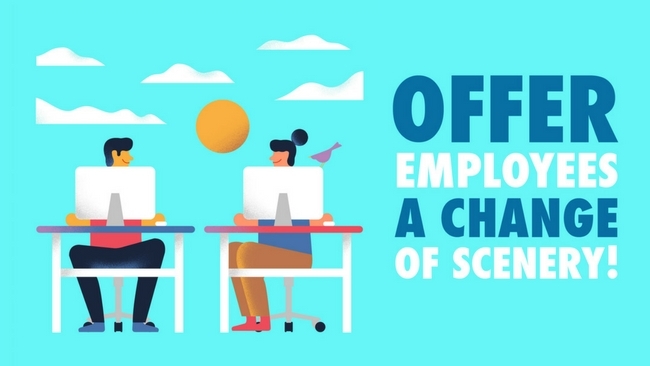 8- Offer employees a change of scenery! Like Louis XI, who dispensed justice below the boughs of an oak tree in the gardens of Château de Vincennes, or Friedrich Nietzsche, who claimed that “all truly great thoughts are conceived while walking,” a change of scenery is sometimes enough to open our minds and improve productivity. Kimberly Elsbach, a management professor who studies workplace psychology, claims a change of environment boosts creative thinking, especially in “natural” surroundings like the countryside, forests and coastal locations. 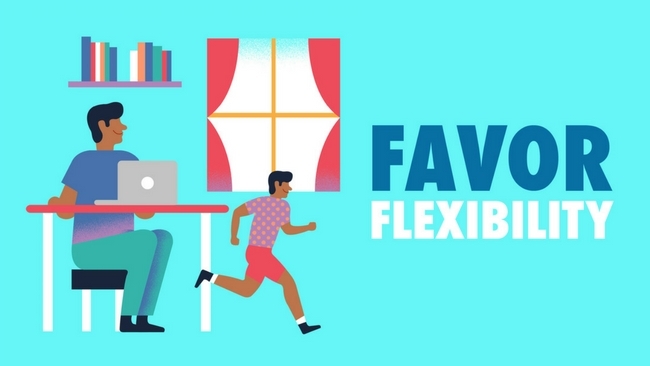 Many coworking spaces now offer alternative ways to get out of the office. Hootsuite has literally raised the bar by letting its employees work on its rooftop patio, the perfect place to blow away the cobwebs! What could be more important in life than family? Showing your family where you work is always an enriching experience. Kids Attitude workshops give Sodexo employees a chance to bring their children to work during the school holidays, where they can take part in a variety of activities run by professionals. The initiative develops socialisation within the company and makes parents’ lives easier for the week! 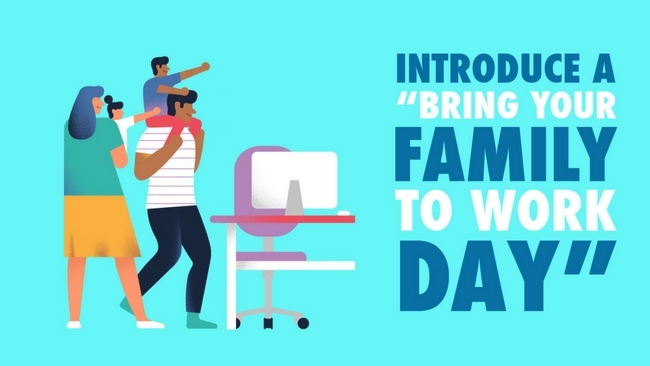 Google’s “Take Your Parents To Work Day” is based on the same concept but with a different focus, and has had an extremely positive impact on the feeling of pride and belonging among staff! Anniversaries, weddings and births are special times in the lives of employees. Showing them that you share their happiness is important. Make a cake, organise a party or offer gifts. All are simple initiatives that are sure to create a stronger bond. Know that your generosity will be rewarded by happier, more motivated employees and increased engagement. 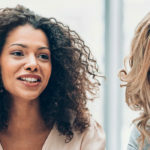 Sodexo > Employees engagement > 10 original ways to boost employee motivation!